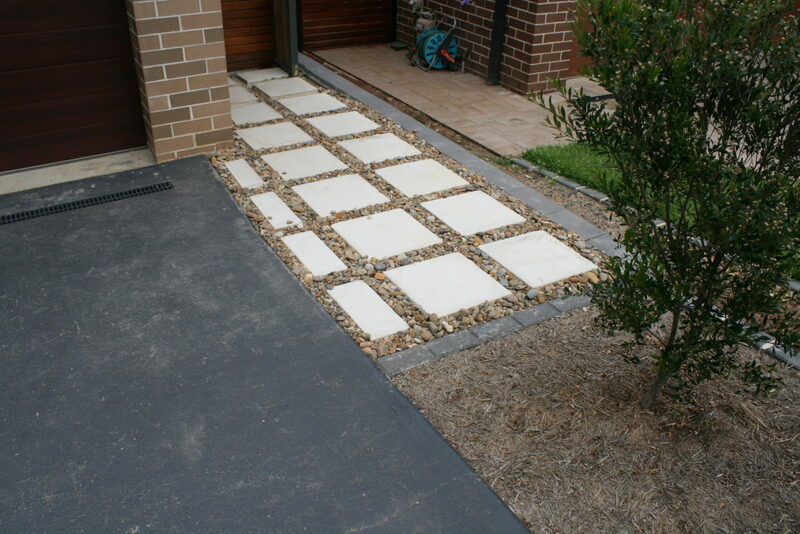 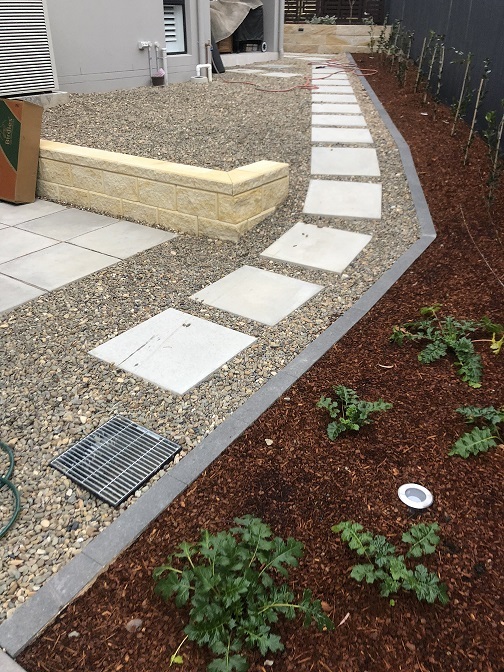 Concrete Pavers also known as Precast Slabs have a wide variety of use, such as driveways footpaths lids and garden shed base. 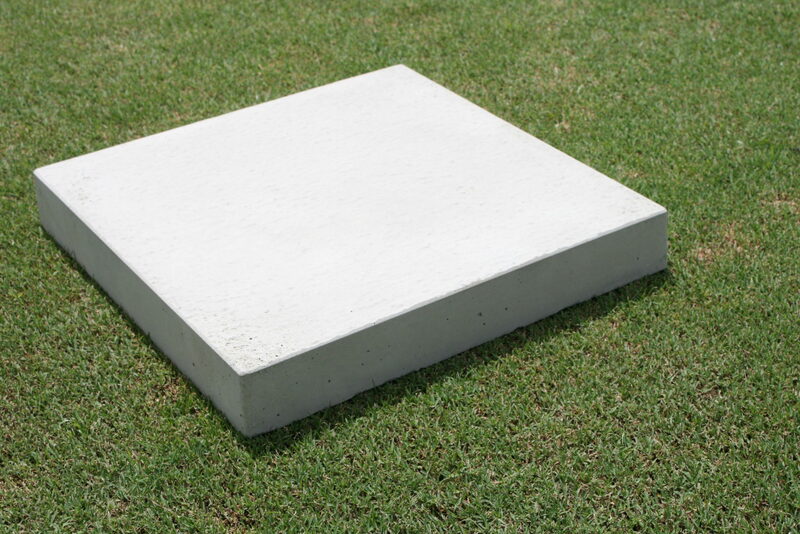 Precast slabs can be used in areas such as building rooftops or just in your simple backyard for a path to the clothesline. 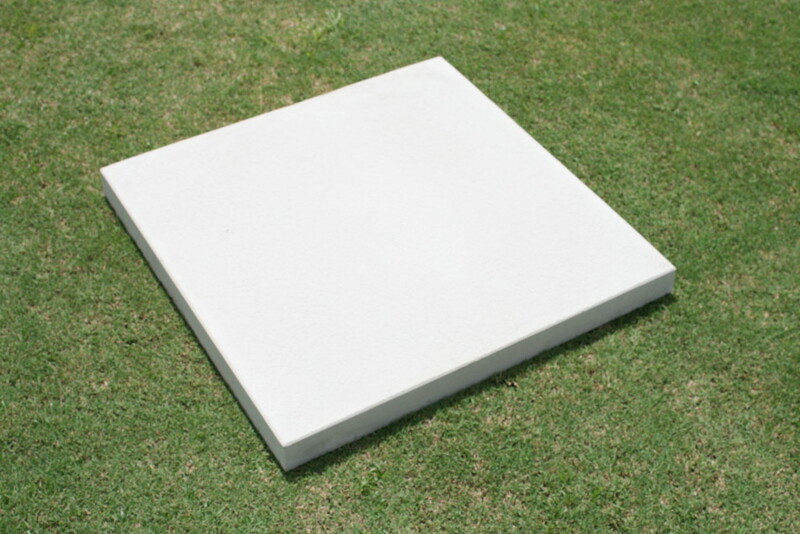 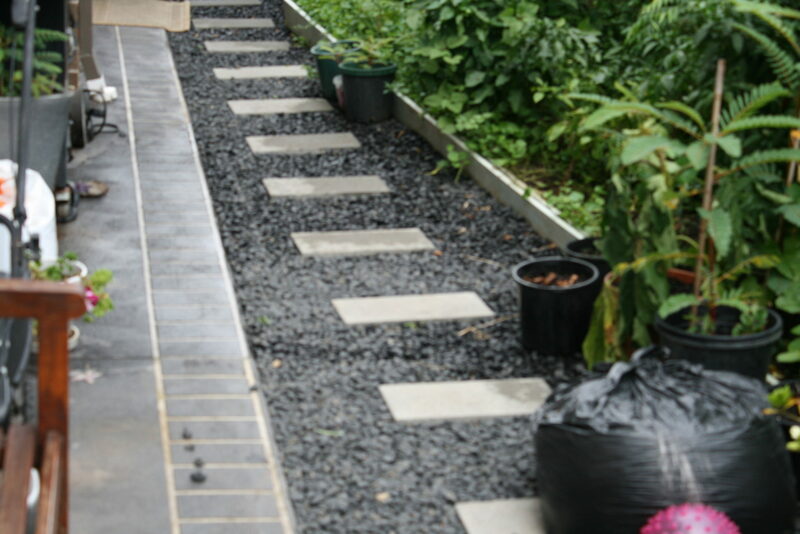 Precast concrete pavers can also be made to size, a moulding maybe required with a cost to the custmoer.